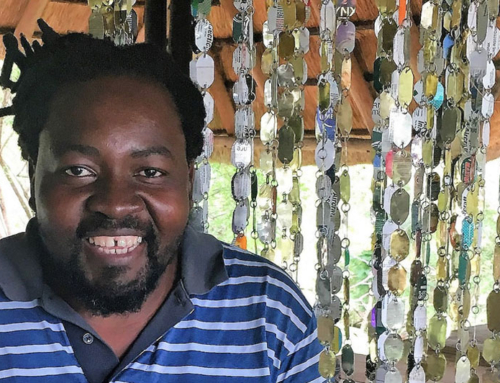 Back in the late early 90’s a young Zimbabwean couple, Stewart and Sally Cranswick opened the doors of their first lodge in Ruwa, just outside of Harare, the country’s capital city. 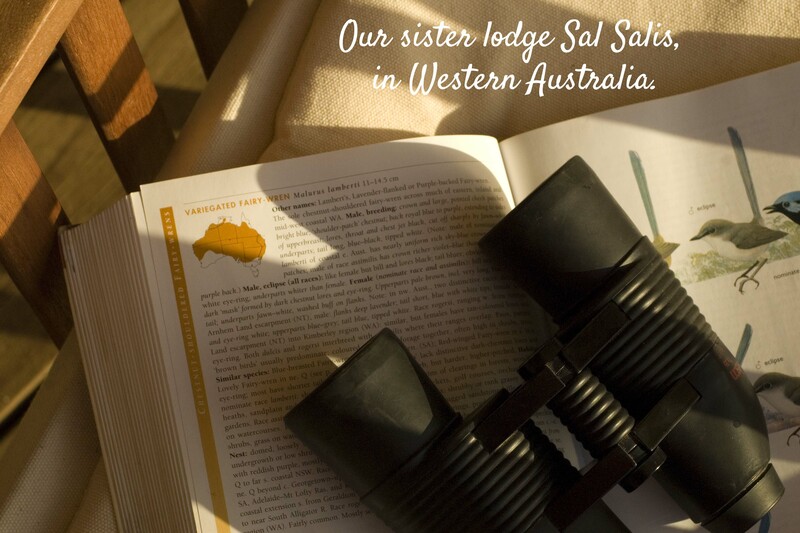 The lodge was an old farm homestead, known as Landela and with great enthusiasm and, in Sally’s words “a very limited kitchen repertoire”, they welcomed guests from all over the world and dreamed of the company they would build. Opportunities came quickly and Stewart found a piece of land just outside Victoria Falls, a beautiful 1000 acres of natural bushland with the Masuwe River running through it. 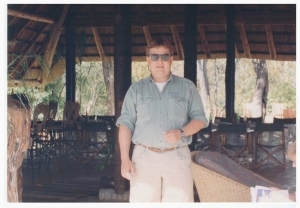 Sally and Stewart, along with the inimitable Jonathan Elway (initially as co-builder and eventually as General Manager) rolled up their sleeves and opened Masuwe Lodge in 1991. With 10 tented rooms plus a huge thatched living area with glitter stone swimming pool, Masuwe was one of the most beautiful lodges of its time. Following hot on the heels of Masuwe came Gache Gache, Chokamella, Sekuti’s Drift and a handful of other properties until the discerning traveller could travel across Zimbabwe and into Botswana in the comfort and care of Landela Safaris. At one point, Landela even boasted its own aircraft. Years went by, things changed, life moved on, children were born and needs evolved. After 15 successful years, Landela Safaris was wound down and camps were taken away, given away or sold off. Not Masuwe however, it held a special place in the Cranswick family heart and so it was moth-balled for a time and on loan to other operators for a bit. 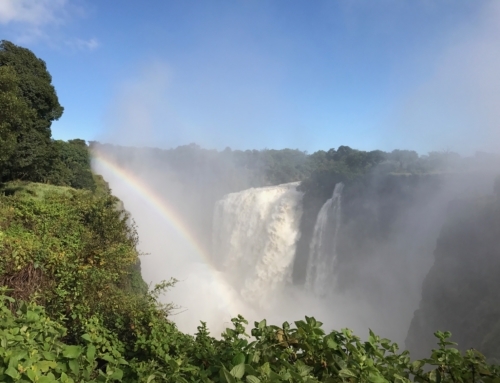 In 2017, Stewart and Sally are thrilled to announce that Masuwe will re-open and once again give travellers the opportunity to be on safari and visit Victoria Falls at the same time! 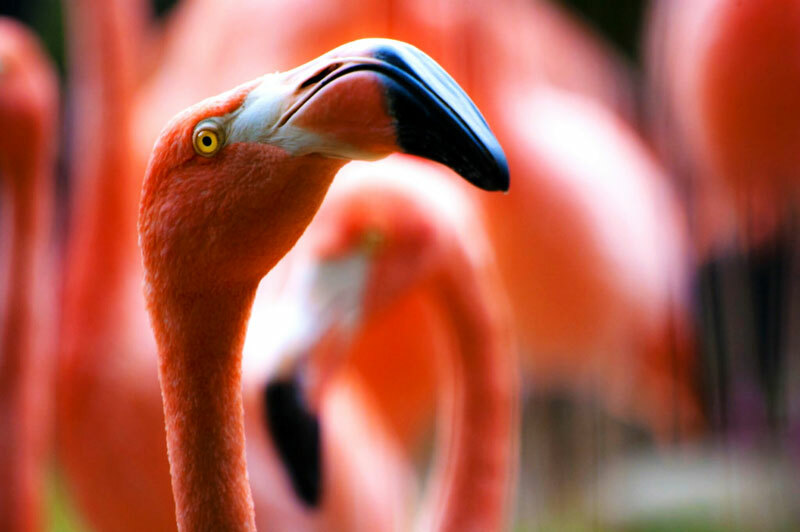 Being only 7 km from the Falls, Masuwe is near enough to the town that you can tackle any of the many adventure activities on offer including white water rafting, the gorge swing or a take in a more leisurely browse at the markets during the day then spend from dusk to dawn immersed in the smells, sights, and sounds of the bush. Game drives, bush picnics, wildlife encounters combine perfectly with meeting the local artisans, standing in the invigorating spray gazing at the Falls and discovering this happy, African town. An array of African experiences from one home-base, Masuwe! Keeping to the original footprint, to minimise the impact on the surrounding bushland, all rooms have been rebuilt from the ground up – new decks, floors, and bathrooms, all new plumbing, electrical wiring, and lighting. 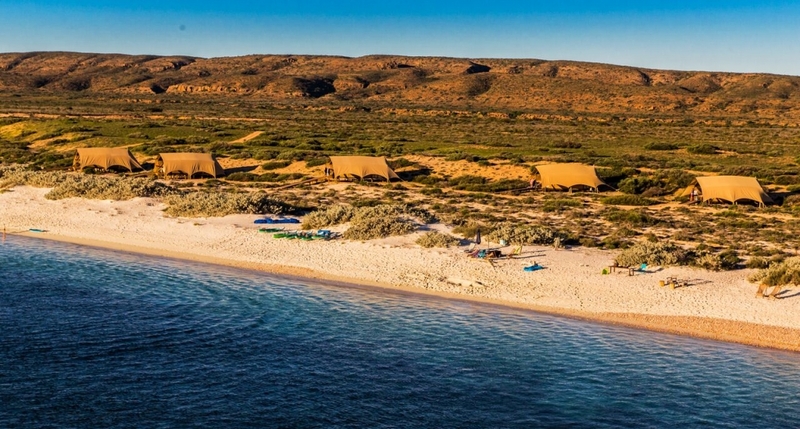 Gone are the dark green tents of the 90s, the new sand coloured tents allow for more light. The new tents are being furnished comfortably with top quality bed linens, mosquito nets, plenty of storage space and light as well as comfortable seating on each tent’s front deck. Masuwe will relaunch in May with 9 Wilderness Tents; a Honeymoon Lodge, offering the ultimate in privacy, space, and romance just as all good Honeymoon suites should; and a Family Lodge with two bedrooms, extra living spaces, and a plunge pool. The main lodge has also been refurbished yet with a nod to the past – the beautiful stones of Masuwe, the deep rock-pool, and the shady trees remain. The lodge is just at the first stage in the re-birth of Masuwe. 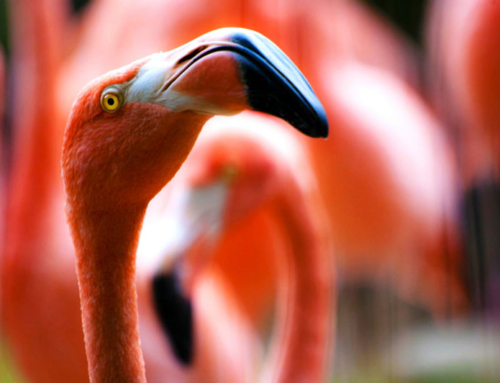 The property has been fenced and will provide a safe-haven for endangered species. A breeding herd of sable antelope will take up residence (initially in the boma and eventually roaming wild), rhino will follow soon after. 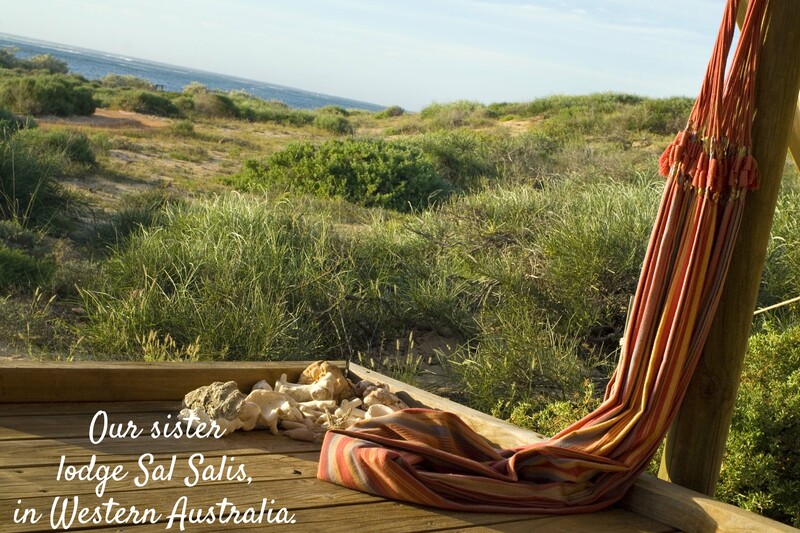 Masuwe will be a sister-lodge to the Cranswicks’ West Australian property Sal Salis, on the World Heritage listed Cape Range National Park, overlooking the World Heritage listed Ningaloo Reef. 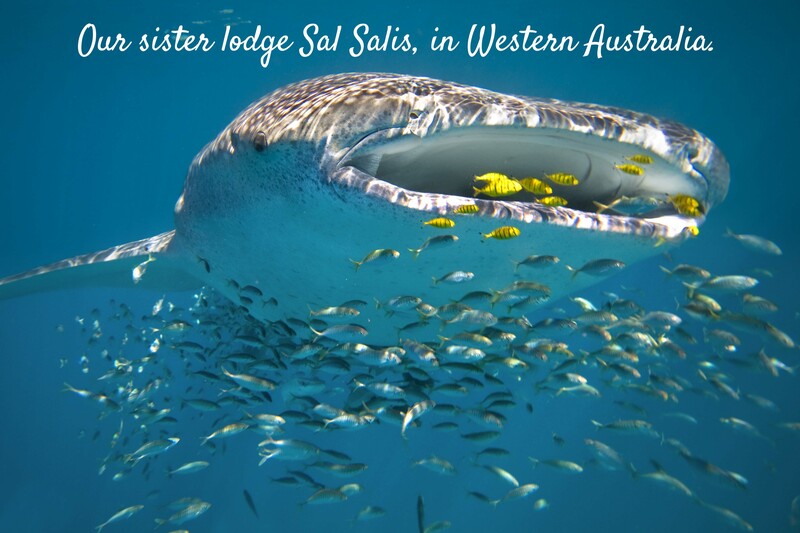 Sal Salis is an eco-luxe tented camp on a pristine piece of the mighty Australian coast, it is also one of the best places in the world to swim with Whale sharks and Humpback whales. From A to Z (Australia to Zimbabwe) Stewart and Sally have a passion for sharing magic locations with travellers who want more than just a sight-seeing tour. 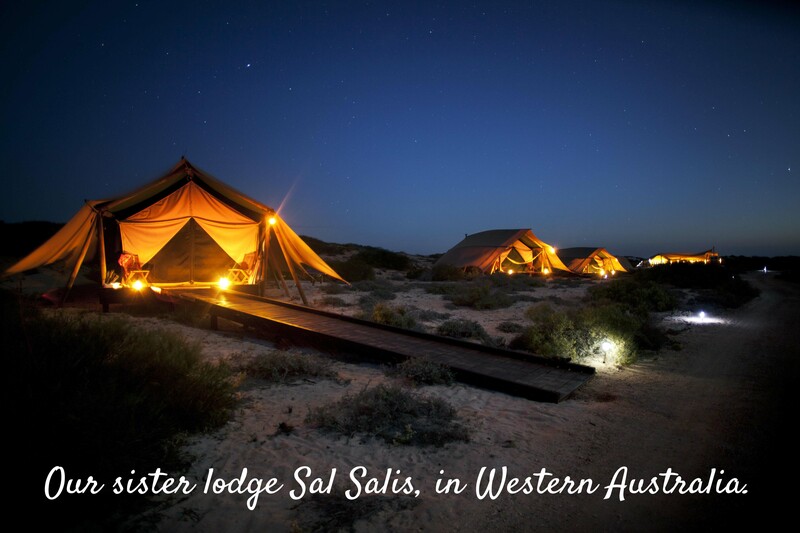 Masuwe and Sal Salis are for travellers who want to touch, feel, learn, engage, interact and reconnect with nature. Abolutely fabulous news. 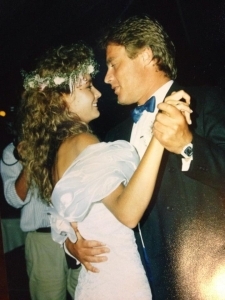 Congratulations Sal & Stew I can only imagine the fantastic times so many will once again enjoy. 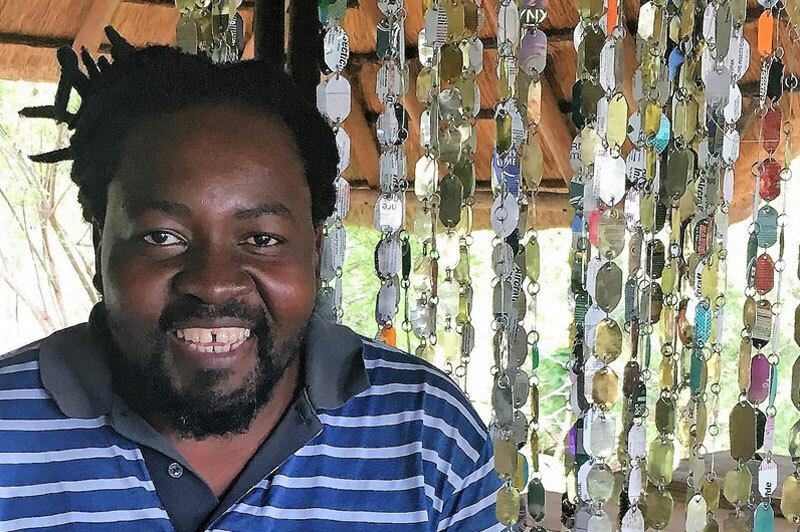 I was fortunate to have experienced the incredible hospitality at all the lodges under the Landela Safaris umbrella during the 90’s and look very forward to visiting Masuwe Lodge again – I have no doubt it will be amazing. Look forward to seeing the photos and following the success 🙂 Well done. Thank you for connecting. Our email sign up contact form is at the bottom of the Home page. Thank you for alerting us to the problem …we will add a subscribe option higher up on the page; and we will add your address to our newsletter mail list in the meantime.